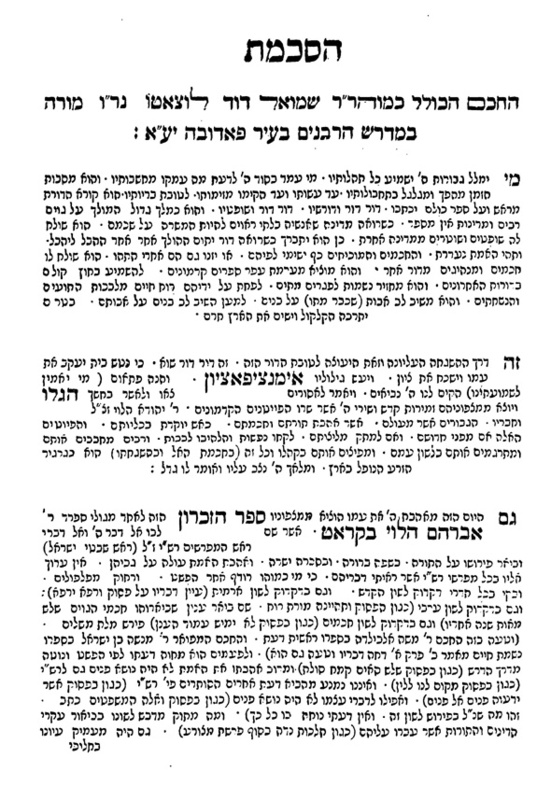 On the Main Line: Shadal series #3 - On the important role played by printing never-published old works. Welcome back. Lovely post. Shadal's imagery is terrific. His reference to emancipation a hat-tip to the zeitgeist or was it a challenge - a reference to the haskala? It was a reference to emancipation - and reform. 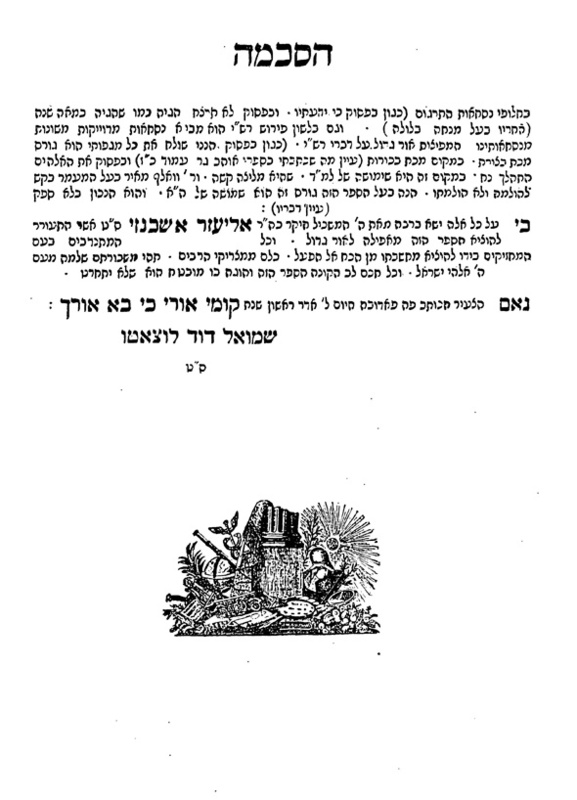 Shadal himself was a maskil and a major proponent of haskalah. But he was against reform, and a big skeptic and critic of the lasting value of European civilization in general and Jewish emancipation in particular. He thought that the proponents of emancipation aimed to assimilate and thought it was the cure for all that ailed the Jews - but he thought it spelled the end of the Jews. He was also a big critic of Jewish scholarship with political intentions for he felt that once whatever political goals were achieved, the purpose for such scholarship would evaporate. A cynic would say that it was easy for him to say - the Jews were doing better in Italy than in many other parts of Europe. However, he certainly was aware of antisemitism. His own parents were expelled with all the Jews from their city of birth - in Italy.